Many auteur directors spend years developing their style and writing, their movies bumping along with a mix of originality and awkwardness. And then, years and years into their career, they make that movie in which everything works. The movie in which they've mastered their own creativity and ironed out their tics and shortcuts. 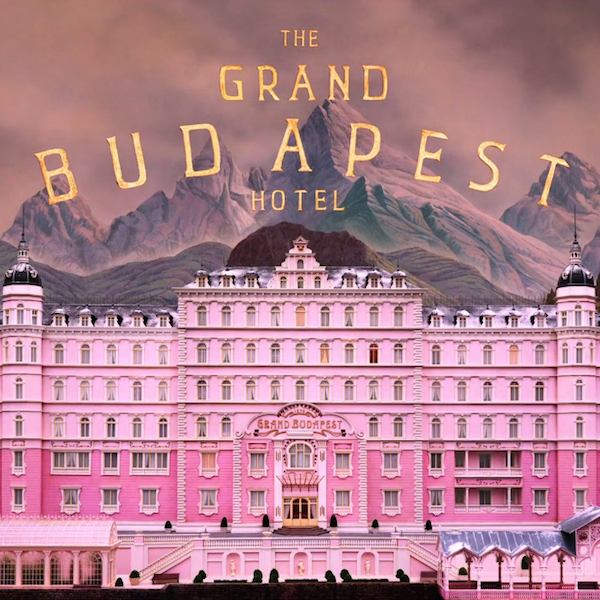 The Grand Budapest Hotel feels like that movie for Wes Anderson. He's always been a cult favorite, with Rushmore, The Darjeeling Limited, The Royal Tenenbaums, and Moonrise Kingdom. But his films tended to be slightly exasperating. His oddball characters could be cloying, and his poetic interludes dragged. 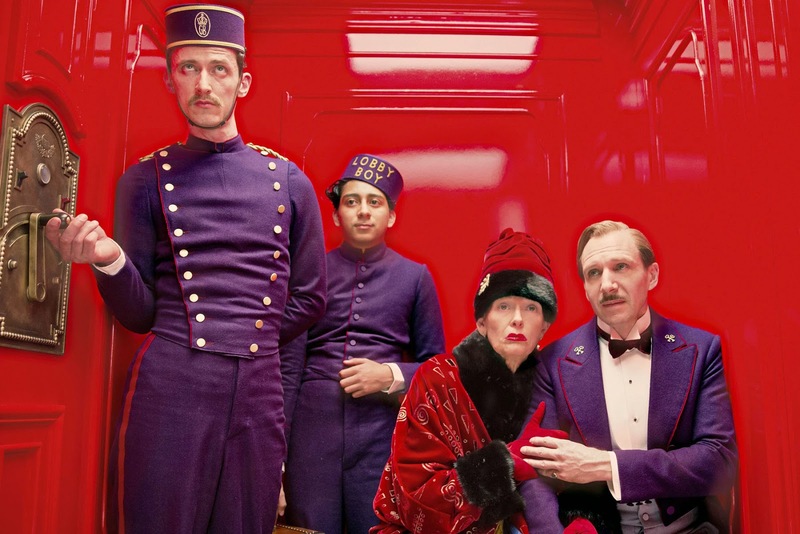 The Grand Budapest Hotel pushes past all that with its snappy rhythm and characters who are all likability and irreverent charm. It's beautifully shot and acted, but most of all it's fun.